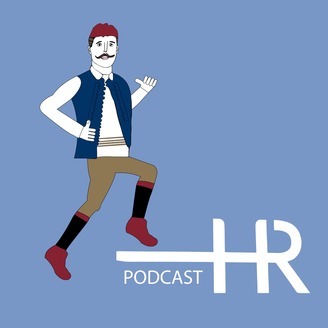 Hooray Run Podcast welcomes runners of all speeds and backgrounds to share their stories. 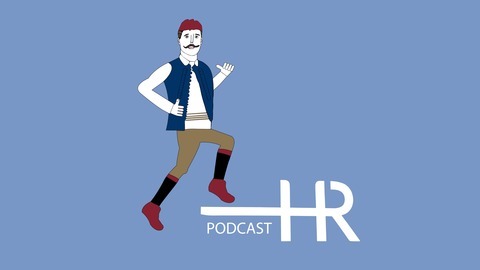 No matter how much you run (or don't run), find inspiration, advice and wisdom in these talks. Alyssa Godesky set the Fastest Known Time (FKT) on the Vermont Long Trail in July. She completed the 273-mile trail in 5 days, 2 hours, 37 minutes. Alyssa joins James Rogers in conversation to share stories from the endeavor, including the wet conditions, wacky sleep schedule and her trail diet. The 33-year-old also has quite the triathlon resume.